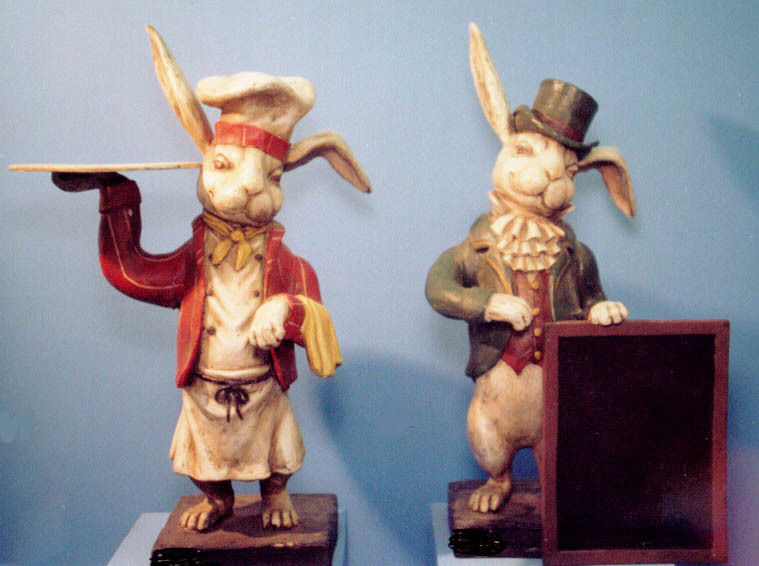 Description: Rabbit waiter. Resin. You must check availability which is limited.